What Are Your Work Orders Trying to Tell You? 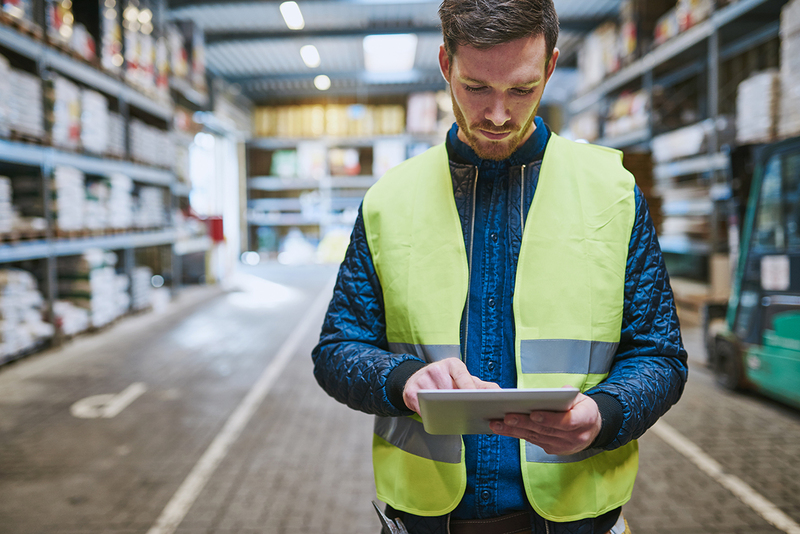 Around here, we say the work order is the heart of CMMS software. It’s true of every maintenance department in every organization, whether maintaining equipment, vehicles, buildings, or other assets. When people begin looking for CMMS software, work order management is usually at the top of their list. That makes sense, since it affects every part of your maintenance operations. You’re creating work orders every day, whether you use CMMS software or not. But when you use maintenance software, suddenly your work orders can tell you a lot of new things. That was Ray’s experience. His maintenance team works for municipality that takes care of… well, anything the city owns with a motor, from leaf blowers to fire trucks. Just a few months ago, Ray’s techs would pick up a paper work order from the office, and then headed out to do the job. When they were done, they brought the paper back to the office, where it was filed and almost never looked at again. Today, they still pick up work orders. But these work orders are electronic. There’s no need to go into the office. Techs access work orders from computers in the shop. Plus, the work orders go with them. If they’re out in the field, they can access work orders on a tablet. "We've always had work orders, like any maintenance department," Ray said. "We just moved them from paper to the computer. Our process didn't change much. But the data... that changed everything." Today Ray’s work order data isn't lost in a filing cabinet. Dates, part numbers and quantities, repairs, labor time, and much more are captured by MPulse Software, Inc, creating a treasure trove of data that offers new insight into maintenance operations. It doesn't stop there. The value of the data grows with each work order. So, maintenance managers like Ray can answer questions tomorrow they didn't know to ask today. Ray sees that value growing exponentially. "We've come so far," he said. "The more we use it, the more we see new ways it can help." Every work order is an opportunity to gather data that can provide insight. CMMS software can help you use it. What are your work orders trying to tell you? Are you missing valuable information that’s stuck in a filing cabinet? Leave a message or contact me.